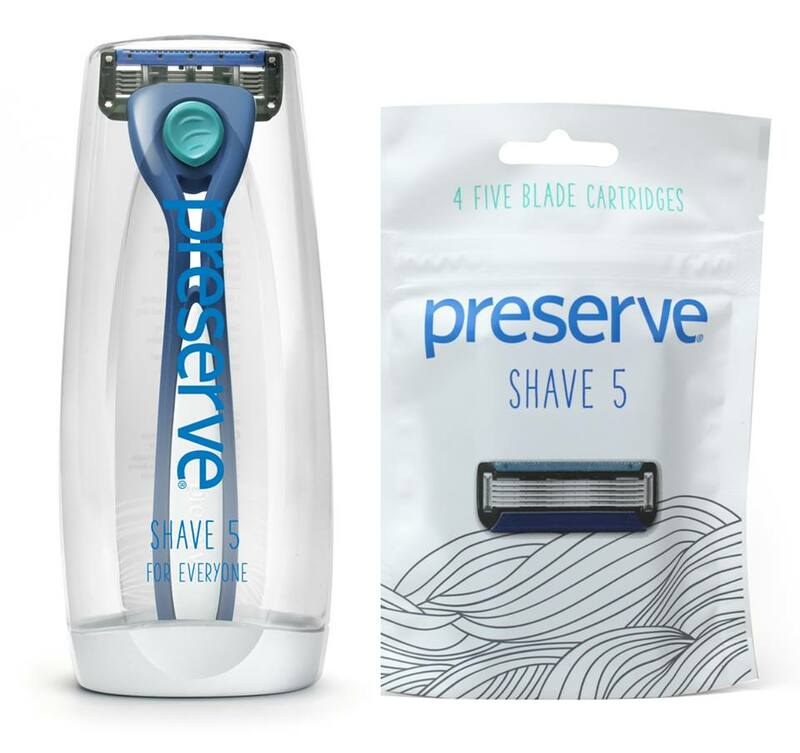 Preserve, a Certified B Corporation, is the leading maker of performance driven and stylish 100% recycled household products - everything from toothbrushes and razors to storage containers and drinking cups. 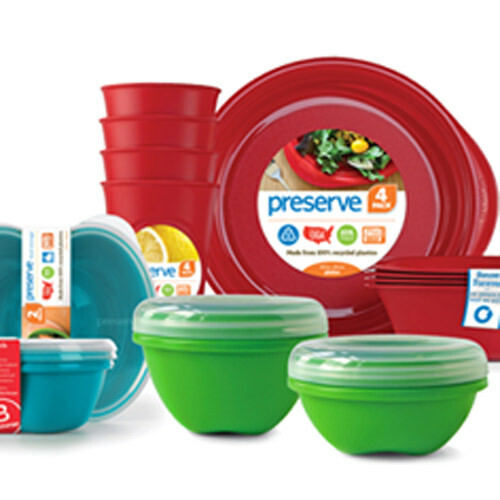 Preserve is powered by the recycling efforts of individuals and companies collecting #5 plastic, such as yogurt cups and other common household containers, via Preserve’s Gimme 5 program. All recycling and manufacturing is done in the USA. 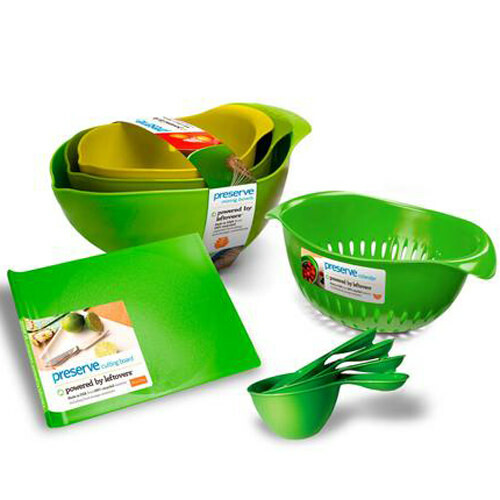 Recycled plastics offer a variety of benefits. 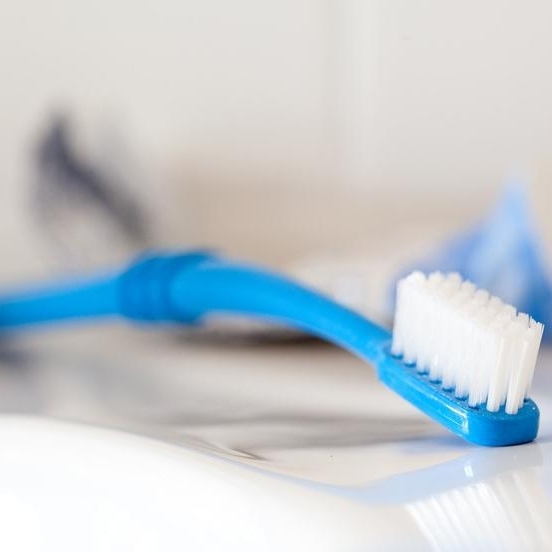 They decrease waste sent to landfills, reduce use of non-renewable resources like natural gas and oil, decrease energy use, and decrease emissions of carbon dioxide. 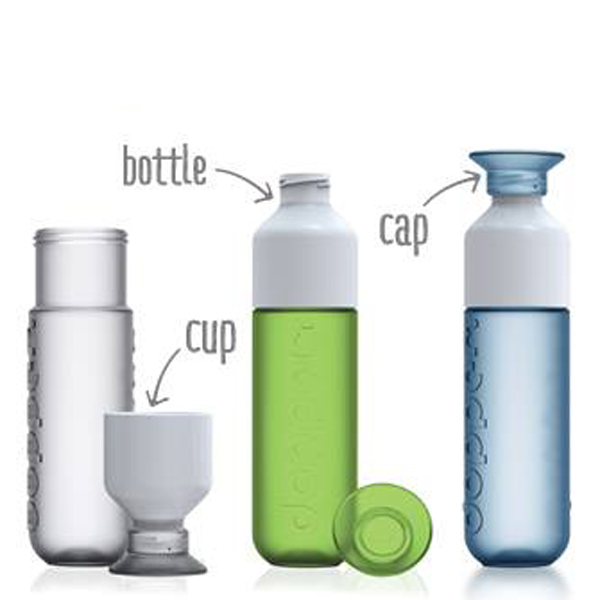 Because of all this, Preserve products are better for the Earth — and, because of the care we take in selecting and testing the materials we use, we ensure that Preserve products are free of BPA and are safe for use by your families and ours. 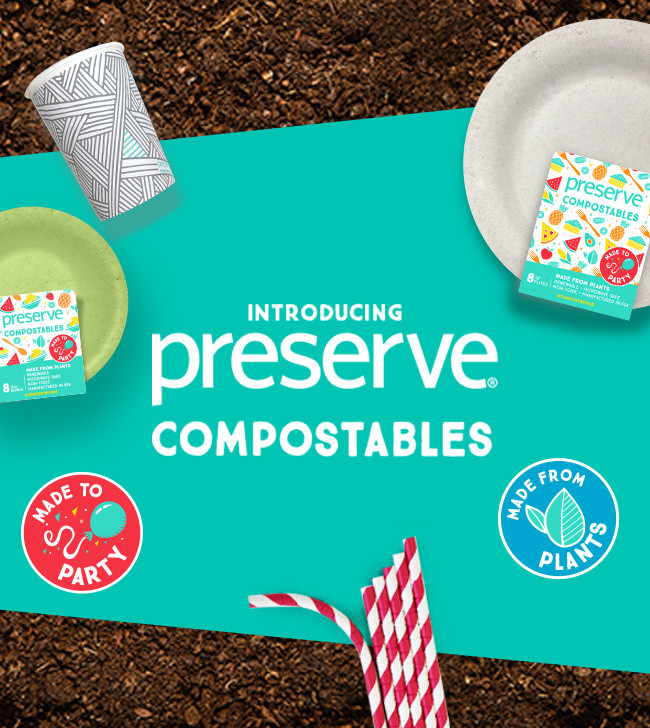 We continue to use our grassroots environmental ingenuity and savvy entrepreneurial instincts to create new products, including our new line of Preserve Compostables. You can find our products in some of your favorite retail stores, or shop on our website. Visit preserveproducts.com.